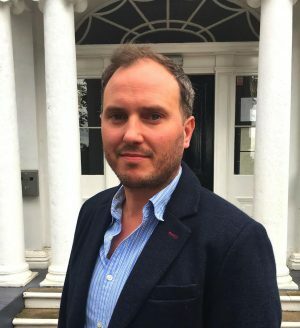 Warrington agency No Brainer has recruited former BBC producer and broadcast journalist Steve Bland as its news and content manager. Bland joins after almost six years at BBC Radio 5 live. Before that, he worked for five years as a senior reporter at the press agency Solent News. Founded by Jenkins and Lee Cullen in 2015, No Brainer works with clients including MBNA and Active Leisure Events.